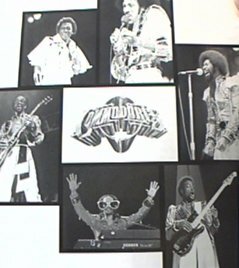 I Feel Sanctified by Commodores 1974 - Original realase Motown 1319, Oct 1 1974. This song was #12 in the R&B Top Chart and #75 in the Pop Top Chart. On the double Cd The Best of the Commodores (Motown, 1995). 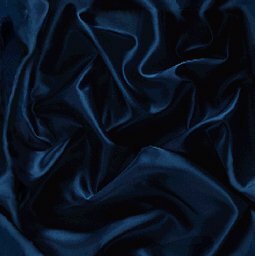 Lead vocal of this song were Walter Orange and Lionel Richie. Too Hot Ta Trot by Commodores 1977 - Original realase Motown 1432, Nov 17 1977. This song was #1 in the R&B Top Chart and #24 in the Pop Top Chart. On the double Cd The Best of the Commodores (Motown, 1995). Lead vocal of this song was Walter Orange. 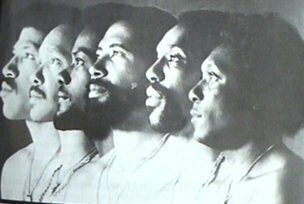 I Like What You Do by Commodores 1978 - From the album "Natural High". 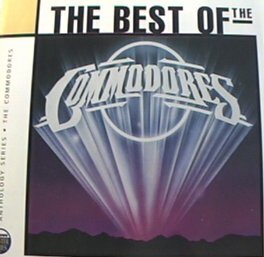 On the double Cd The Best of the Commodores (Motown, 1995). Lead vocal of this song was Lionel Richie.